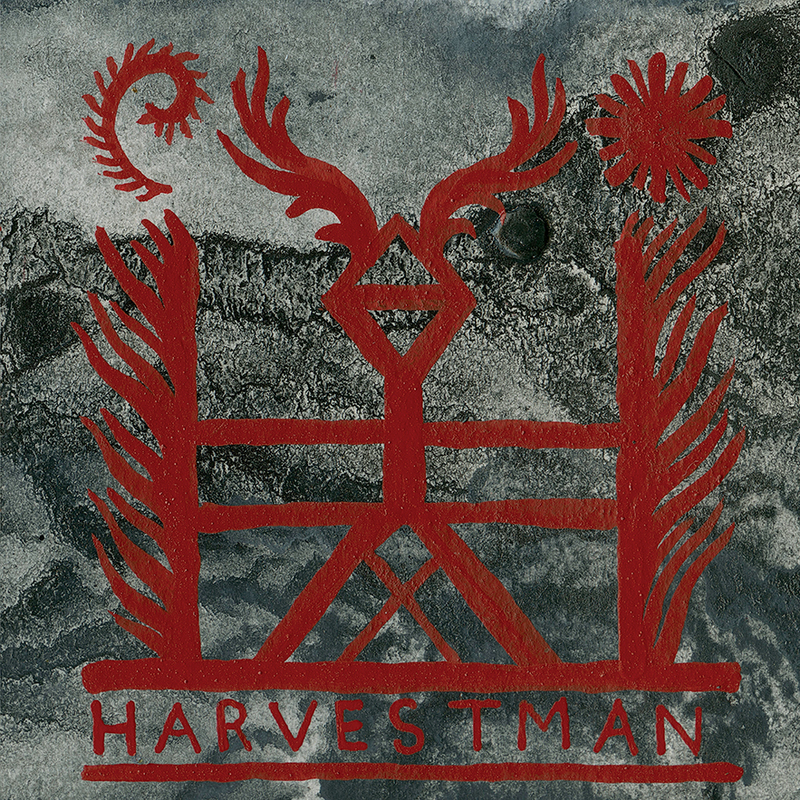 Neurosis‘ Steve Von Till has announced the return of his Harvestman solo project. 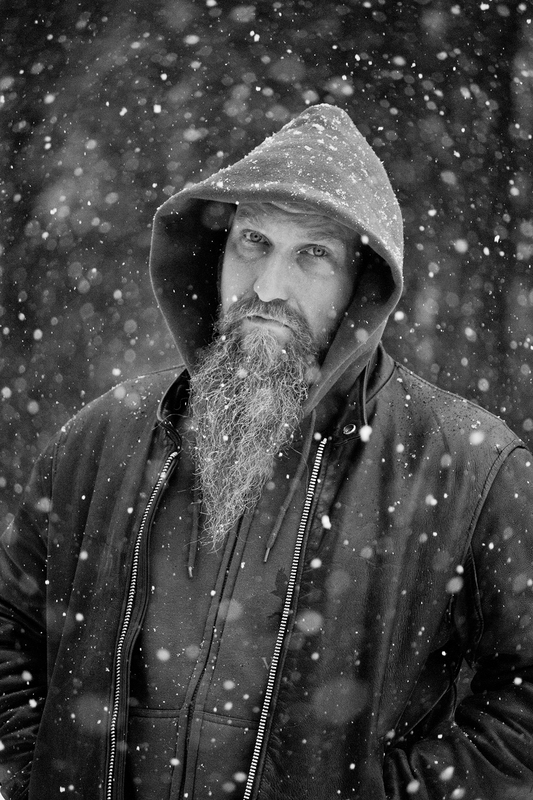 Von Till will release the fourth full-length Harvestman record, titled Music For Megaliths, on May 19 via Neurot Recordings. Following 2010’s Trinity, Music For Megaliths was fully performed, recorded, and mixed by Von Till at his own The Crow’s Nest studio in Northern Idaho, with mastering handled by James Plotkin. The record’s artwork and track listing can be found after the break.